If you want a selfie with your rear-facing camera on Android, this method will give you voice instructions as to where you need to move your phone’s camera. 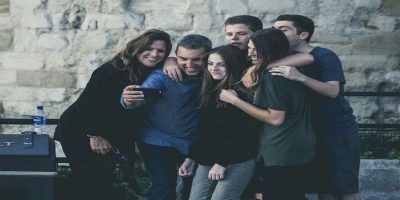 Taking selfies is a phenomenon that is still going strong, and that spurred the demand of selfie apps with various features. Here are some of the best Android selfie apps we think you will like.